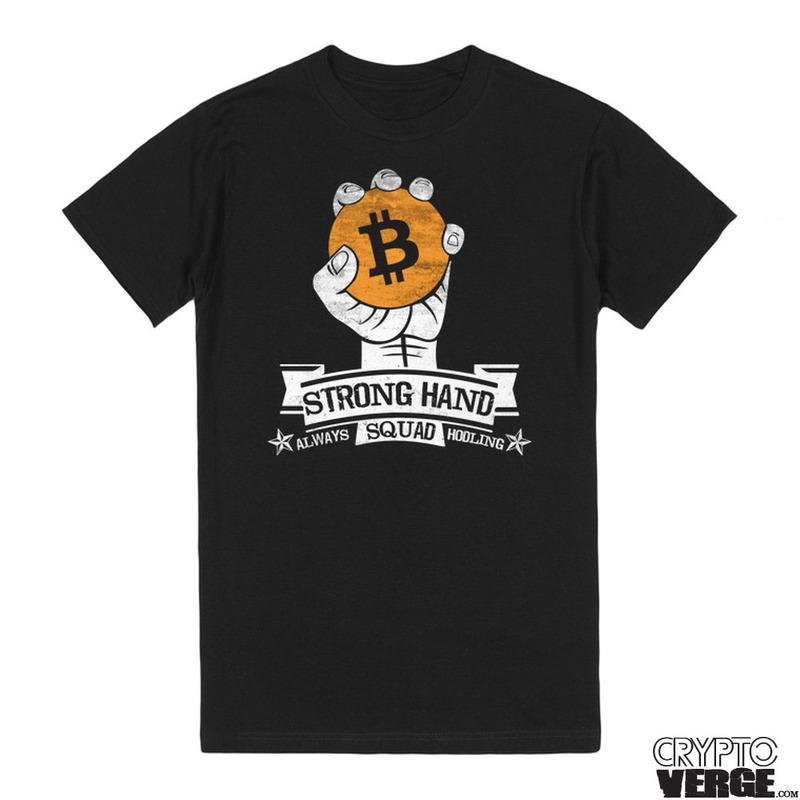 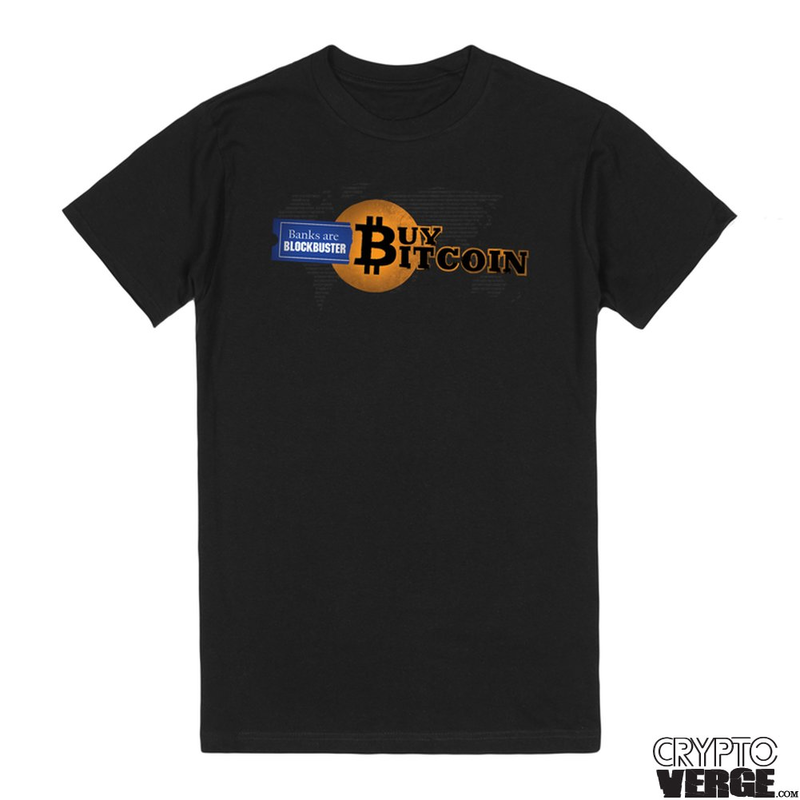 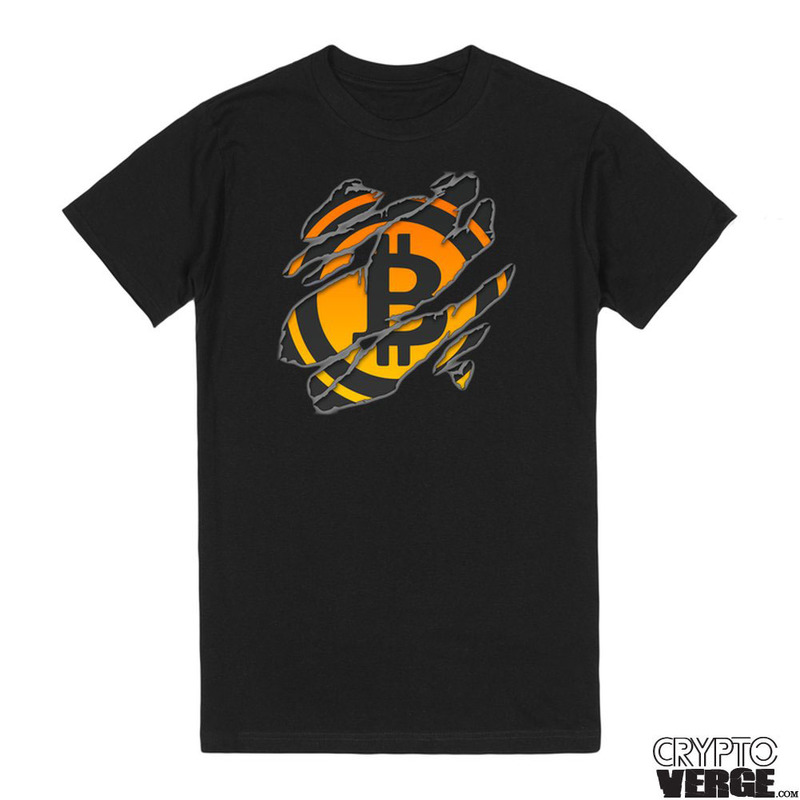 CryptoVerge.com – FUTURE MONEY | T-Shirts and Apparel for Bitcoin & Cryptocurrency Enthusiasts. 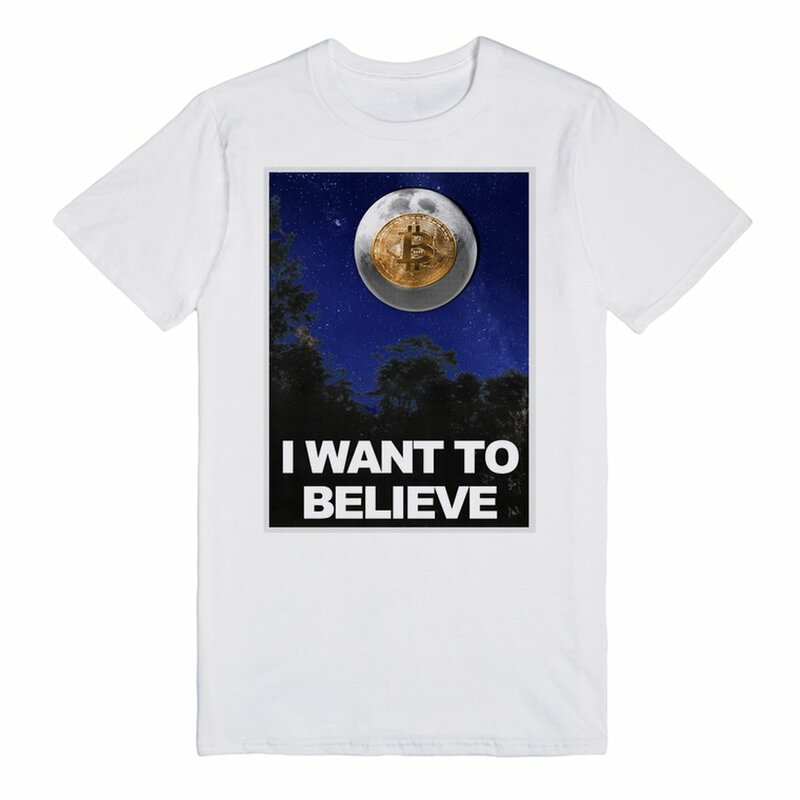 Most designs still in some stock. 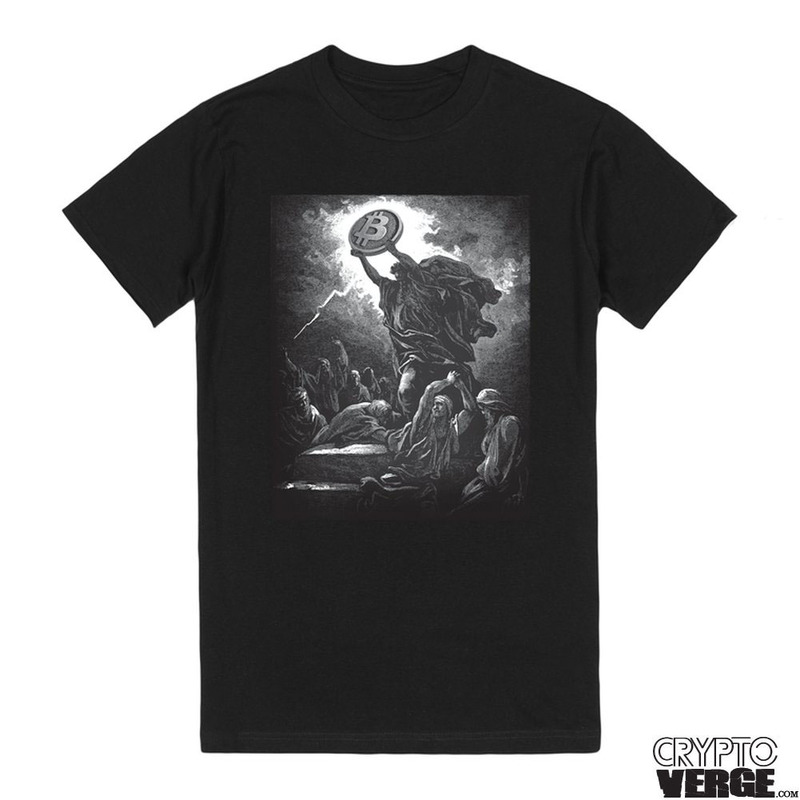 Want a re-print? 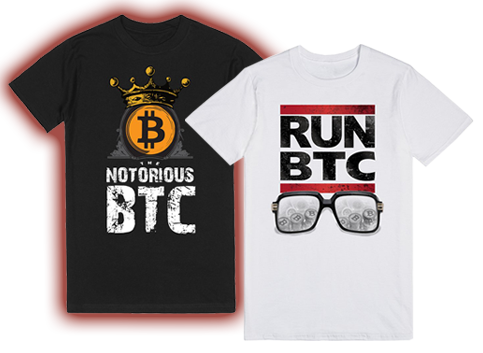 Enter your e-mail on the notifier form for the sold out product — you'll be notified when it's back in stock.